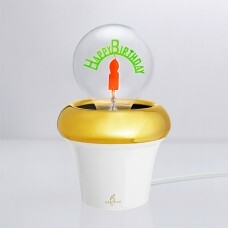 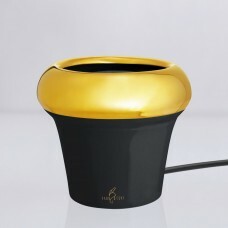 The Royal Pot, has simple and elegant appearance. 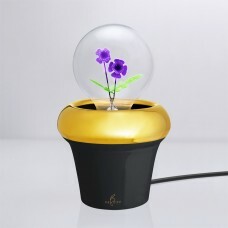 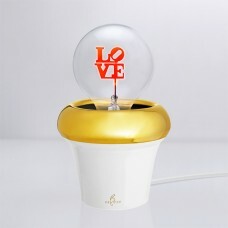 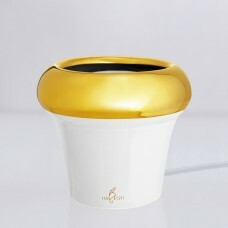 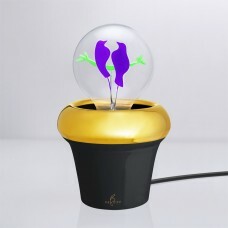 Exquisite handmade porcelain material with top electroplated gold build a royal and unreachable charater to the product. 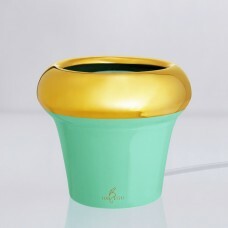 The flowlines of the pot crea..